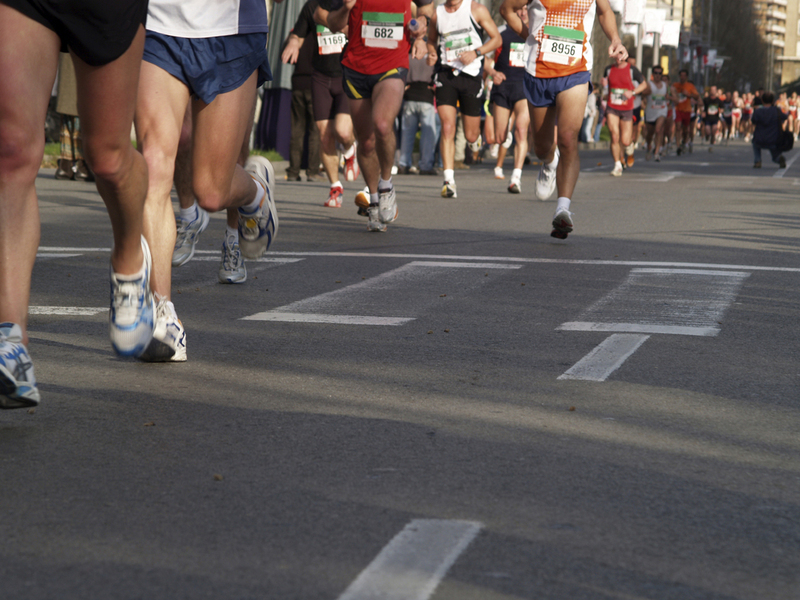 So you’ve decided to toe the line and participate in your first running race. Congratulations! While distance and training required varies from race to race, there are a few tried and true race habits to get you to the finish line health and happy. Respect your taper. 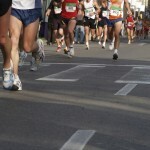 Your goal is to arrive at the starting line recovered from training, refreshed and ready to RUN! Avoid the urge to log last minute miles. Fitness is cumulative and adding unplanned long miles will sabotage your training efforts. Watch a funny movie, kick back with friends, read a book or take a nap. Follow predicted weather. Let’s face it, we’re no longer in a not-knowing world! Know the forecast for race day, including temps, wind and humidity. Each of these can change how your body handles your race. There’s nothing worse than shivering your way through a race or overheating due to lack of planning. Read the athlete information, and then read it again. Athlete instructions are emailed for a purpose! You should know parking details, the starting area lay-out, where aid stations and restrooms are located, as well as the post-race reunion area. Doing so will decrease stress and energy wasted race morning. Lay out your clothing and supplies the night before. Place all race items on the bathroom counter. You’ll have an easy visual of your gear to save time. Again, no wasting energy or distracting your mental focus. Stick with foods used during training. A little planning goes a long way to insuring good energy and avoiding stomach distress race morning. Eat what you usually eat the night before long runs and eat what you usually eat the morning of long runs. When in doubt, pack food from home. Nothing new on race day!